﻿ News selection and placement. 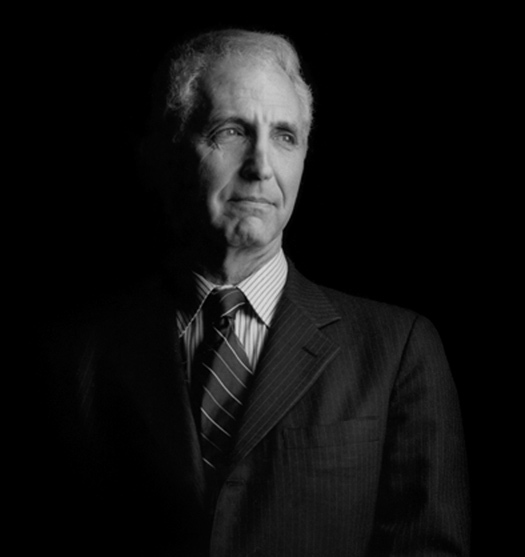 Observing the fifth anniversary of the Iraq war, the noted whistle-blower Daniel Ellsberg will speak at a luncheon meeting in San Francisco’s First Unitarian Universalist Church, 1187 Franklin St. at Geary, on Sunday, March 30. "Must America Remain an Outlaw State?" will be the theme of his talk. Besides discussing Iraq, he will consider whether a war with Iran can be averted. This public forum of the church’s World Community Advocates, part of a monthly series, will be cosponsored by the War and Law League (WALL), on the occasion of its tenth birthday. WALL, founded in March 1998, is a nonpartisan, nonprofit, San Francisco–based group that wants the U.S. to follow its Constitution, its treaties, and customary international law insofar as they concern war and peace. The talk begins at about 12:45, admission free, after an optional noon luncheon (for $4.00.) A question period follows the talk. Afterward, WALL holds a short business meeting. Best known for releasing the Pentagon Papers, a top-secret study of U.S. decision-making in Vietnam, and for indirectly toppling President Richard Nixon, Ellsberg recorded his experiences in the award-winning best-seller Secrets: A Memoir of Vietnam and the Pentagon Papers. Ellsberg has a Ph.D in economics from Harvard. He was a Marine, a RAND Corporation strategic analyst, and an official in the Defense and State Departments, specializing in nuclear weapons and Vietnam, before releasing the infamous papers to senators and the press, in an effort to end the Vietnam war. The government tried him on 12 felony charges, but they all were dismissed because of official misconduct against him, which led to conviction of Nixon aides, impeachment proceedings, and Nixon’s resignation as president. Ellsberg set up the Truth-Telling Project (2004) and the Ellsberg Fund for Truth Telling (2005) to encourage insiders to disclose official lies and cover-ups about potential new wars. In a Harper’s essay (10/06), he urged officials to reveal secrets about nuclear-war planning and a possible attack on Iran. A nuclear military expert from earlier years, Ellsberg became a leading advocate of nuclear arms reduction and ultimate abolition. His work for peace, truth, and the prevention of nuclear war won him a fellowship from the Nuclear Age Peace Foundation (2005) and the Right Livelihood Award in Stockholm (2006). He lives with his wife in northern California, where he has been writing a book about the dangers of the nuclear policies of the U.S. and other nuclear nations.